Welcome to the 28th CPhI Worldwide! The event covers both Western and Asian nutraceutical players — including companies such as Sirio, who are bringing advanced gummy vitamin formulations to Western markets. It’s a truly dynamic time for the global pharma industry, and CPhI Worldwide provides an opportunity to come together and focus on the latest trends, technologies and insights. Above all else, it is a platform for the industry to drive forward new partnerships, do business and grow. 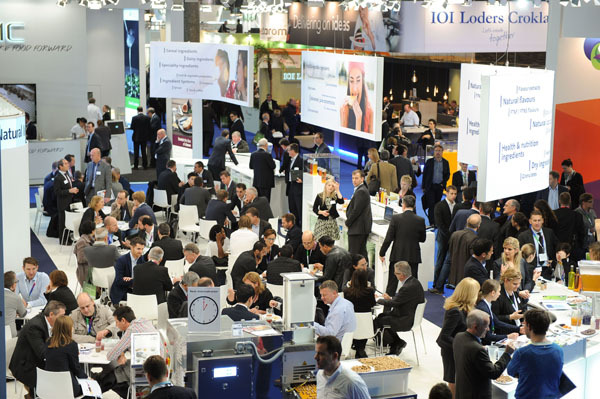 CPhI Worldwide will take place on 24–26 October 2017 at the Messe Frankfurt, Germany. After last year’s record-breaking event, the world’s most prominent pharma executives are ready to gather again for 3 days of collaboration, information dissemination and discussions that will define the future of the industry. 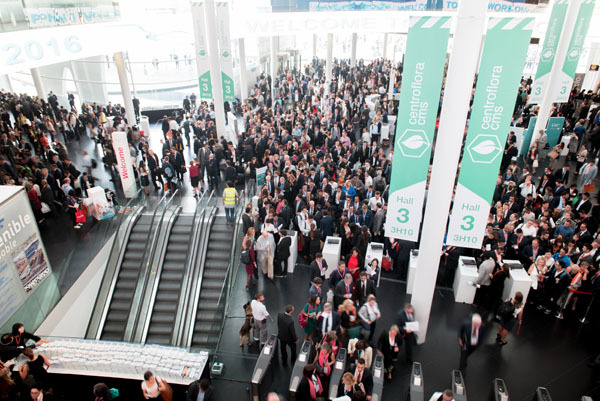 The 2016 CPhI Worldwide event in Barcelona saw an all-time record attendance of more than 42,000 people, with 2550+ exhibitors from 156 countries. 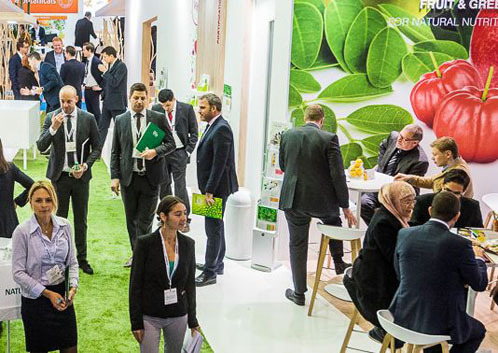 Building on this success, CPhI Worldwide 2017 will host more than 20 dedicated zones covering ingredients, APIs, excipients, natural products, contract services, packaging, biopharma, machinery and many more. 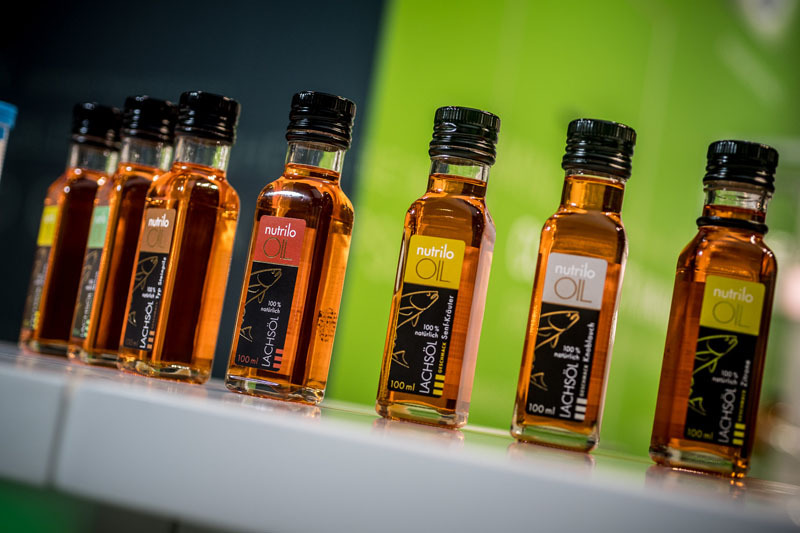 Running concurrently with the pharmaceutical ingredients halls are four other nearby brands, helping visitors quickly identify the right event for their business’s needs. These include InnoPack and Finished Dosage Formulation (FDF), P-MEC Europe and ICSE. 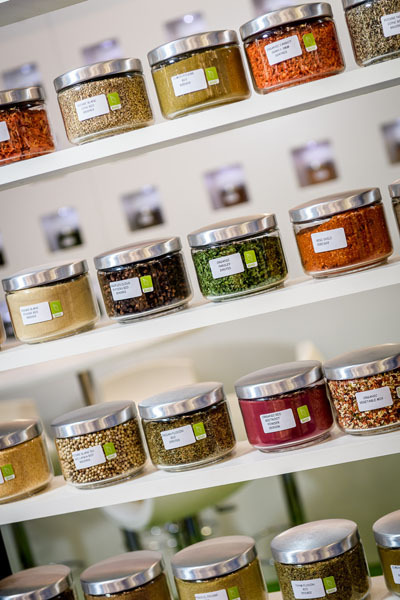 CPhI will also feature its own dedicated product zone, Natural Extracts, where you will find a number of exhibitors showcasing the latest natural ingredients and products they have to offer. Notable companies to be attending the zone include Chereso Lifesciences, Finzelberg — part of the Martin Bauer Group — and Pharmanger. Beyond the exhibition, the Pharma Forum is CPhI’s go-to space for all pharmaceutical professionals looking to explore specialist areas and new business opportunities, as well as sourcing non-biased information on trends, innovations, developments and the latest regulatory insights — all in one location. 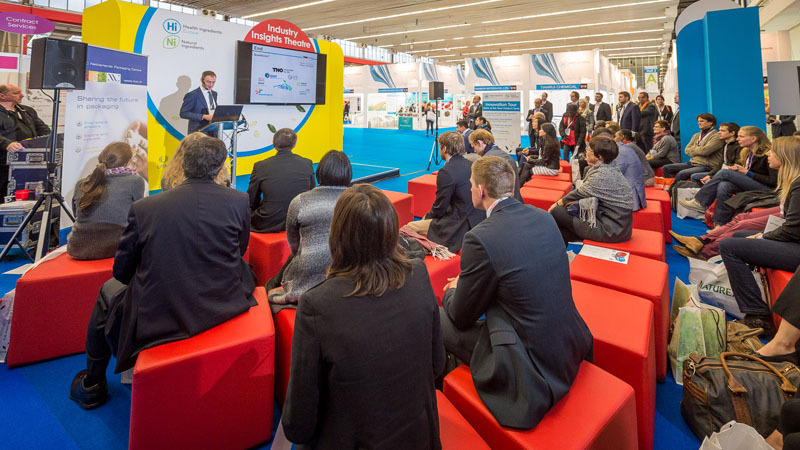 The CPhI Pharma Insight Briefings will offer participants the chance to access a diverse range of content through succinct 45-minute sessions. These in-depth seminars on specialist topics and regional updates will take place throughout the course of CPhI Worldwide. All content is free to access and open to all visitors, with topics covering the length and breadth of the pharmaceutical supply chain. This year’s CPhI Pre-Connect Congress will take place on the 23 October, the day prior to CPhI Worldwide, and offers its most exciting and comprehensive agenda to date. This platform gathers experts and thought leaders from the entire pharmaceutical supply chain to provide insights into the latest developments throughout the industry. Held in the heart of Europe’s largest pharma market, this year’s event is an unmissable opportunity to network with existing contacts, learn and engage vital new customers that will be invaluable in moving your business to the next level.